Pope Francis on Thursday morning paid a private visit to the Basilica of Saint Mary Major in Rome, where – as has become customary – he prayed before the icon of Maria Salus Populi Romani ahead of his Apostolic Voyage to Mexico. 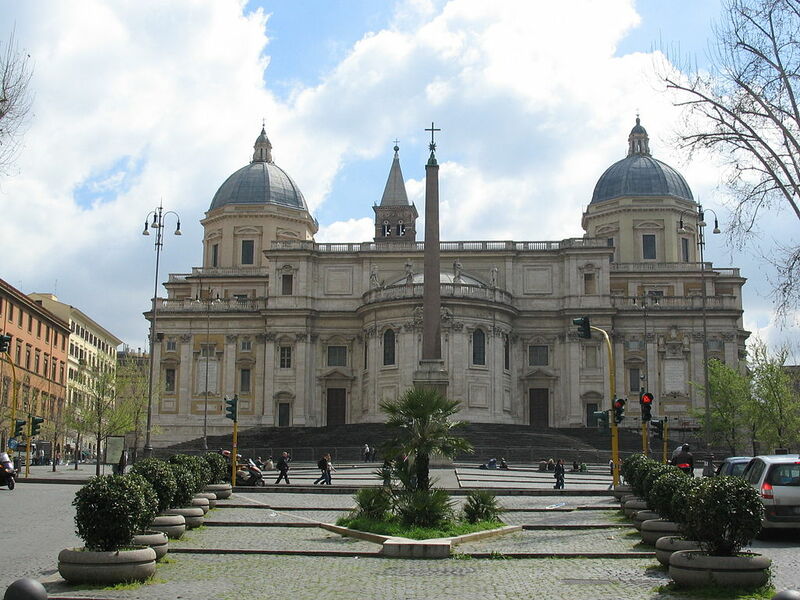 From St Mary Major, the Holy Father made the short journey to Rome’s Cathedral, the Archbasilica of St John Lateran, where the priests of the diocese were meeting at the beginning of Lent. During the visit, Pope Francis heard the confessions of several priests.